Chronic pain is a condition affecting millions of Americans and impacting their ability to lead normal day-to-day lives. Many of those who suffer from a chronic pain condition find it difficult to work, exercise, sleep, or perform normal tasks as they typically would. Because most pain is orthopedic in nature, meaning it originates within the bones, joints, muscles, nerves, ligaments, or tendons, orthopedic physicians are uniquely qualified to provide treatment and have several available methods by which to do so. Pain management protocol has changed significantly over the past several years. Opioid prescriptions have spiked and declined again as the potential dangers become more apparent and safer, long-term alternatives become available. 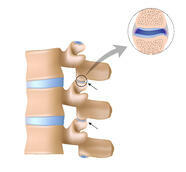 Still, pain remains a serious problem for American patients. 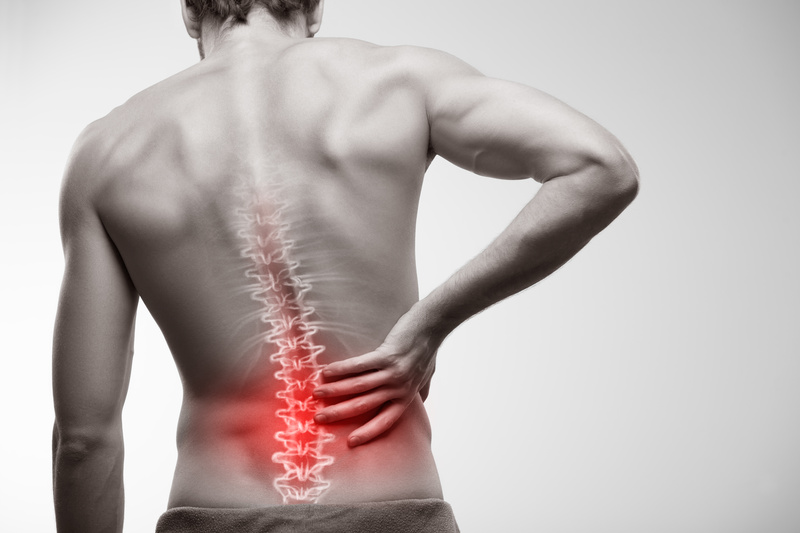 80% of Americans will experience back pain at some point, making it the most commonly cited form. Pain impacts more individuals than cancer, heart disease, and diabetes combined. 3 -4 % of Americans are prescribed opioids as part of a long-term treatment plan. Over 64,000 people died from opioid overdose in 2017. 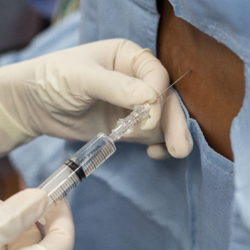 Epidural Steroid Injections - Injections of cortisone into the epidural space at the outermost section of the spine. This targeted therapy allows the medication to be delivered to the area responsible for pain, most often due to nerve compression. 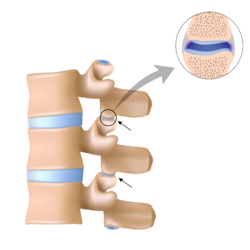 Facet Joint Injections - The facet joints are the small joints within each segment of the spine which give the back its flexibility. When pain originates from these joints, injections of cortisone to the specific area can often help. 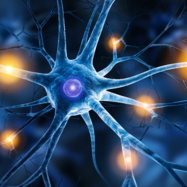 Nerve Blocks - In some instances, pain can be addressed by targeting the nerve or group of nerves responsible. 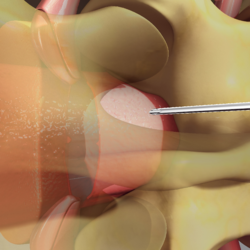 This can be accomplished with a nerve block, an injection of a strong local anesthetic which can disrupt a nerve's ability to transmit pain signals. 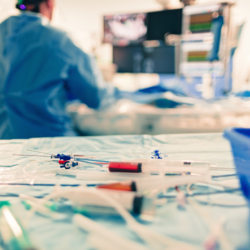 Radiofrequency Ablation - Also used to address specific nerves, radiofrequency ablation is a minimally invasive procedure in which radiofrequency waves are used to ablate or scar targeted nerves. This impedes their ability to transmit pain signals, bringing relief for an extended period of time ranging from several months to several years. Dr. Neumann is a 2013 graduate of the LSU School of Medicine in New Orleans. 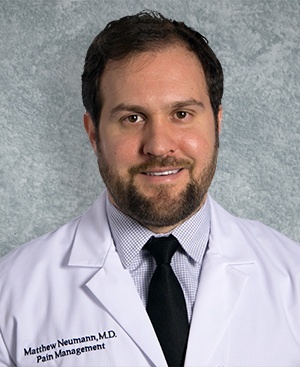 He completed his residency in Physical Medicine and fellowship in Pain Medicine at LSUHSC in New Orleans. He is board-certified in both Pain Medicine and Physical Medicine and Rehabilitation.